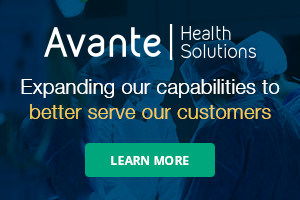 The new IPA-3400 Series Infusion Pump Analyzer can be configured with 1 to 4 channels. The individual channels can be easily removed and sent in for calibration or repair, allowing the IPA-3400 with the remaining channels to stay in operation. This means no more downtime waiting for the entire device to be returned. 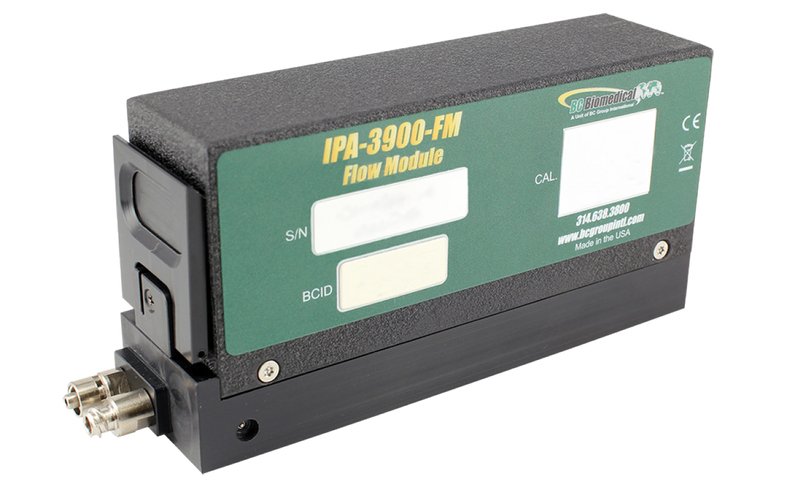 The IPA-3400 also uses a new patent-pending technology to determine flow. This new method uses a dual syringe stepper motor that provides continuous monitoring of the fluid flow without the need to stop and perform intermittent drains like older technologies do. This provides a more realistic flow path and, therefore, more accurate readings. This new design allows the system to run not only more quietly and more smoothly, but it also allows for a bidirectional powered fluid flow for use in the built-in cleaning cycle. Career Center: The Importance of Your LinkedIn Profile in Our Industry and Ways to Enhance it!